Playing video games may seem like it's all about the action. But for Alexandria Condon, it's about the art. 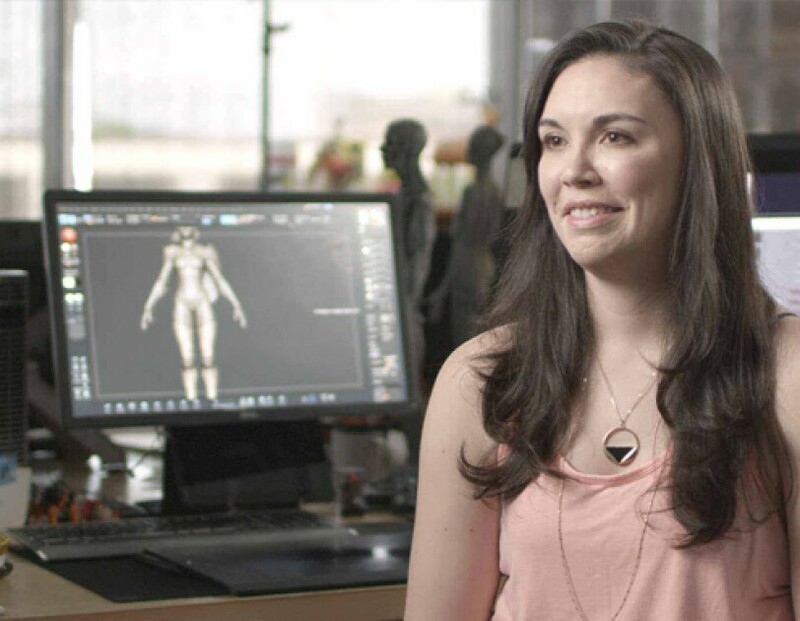 That's how she helps bring video game characters to life. "I get handed something that was already looking awesome, and I get to add to it. I get to add my flair," said Condon. Condon is a character artist for Amazon Game Studios. Over her career she's helped shape dozens of characters, including some for Amazon's video game, "Crucible," where players battle to become the last survivor on a lush, alien world, making and breaking alliances along the way. One of her favorite Crucible characters is called "The Duelist." You're telling a story through art and getting the freedom to do so. That's an amazing thing. "The Duelist for me, she is the protector. She's doing things for the sake of others," Condon said. Video game characters start with an idea. Concept artists create a 2D visual representation of that character, and then the character artist helps it take shape by putting it into 3D and sculpting facial features, body type, clothing, and accessories. "You envision the personality and you kind of get inside of it," she described. "What weapon will he or she use? If we're going to use a sword, what type of sword? And so, slowly, you're actually putting a character together, and building that out." Condon surrounds her workspace with an assortment of action figures that serve as inspiration. "It's stuff that I grew up with and that always influenced my art," she said. Once the character takes shape, the rigger is then responsible for all the moving parts, and the animator brings it to life. The final product is the gameplay. For Condon, it really is all fun and games. Her role draws her biggest passions—video games, storytelling, and art. "Oh, it's so much fun. You're acting and role-playing in your own mind while you're doing a character. You're telling a story through art and getting the freedom to do so. That's an amazing thing." There's a certain kind of magic in how Amazon gets millions of packages into the hands of its customers every day. That's why Gary Quinn just had to know how it all worked. "I really wanted to know what goes on behind the scenes of the massive operation," said Quinn. Quinn used to be a magician. 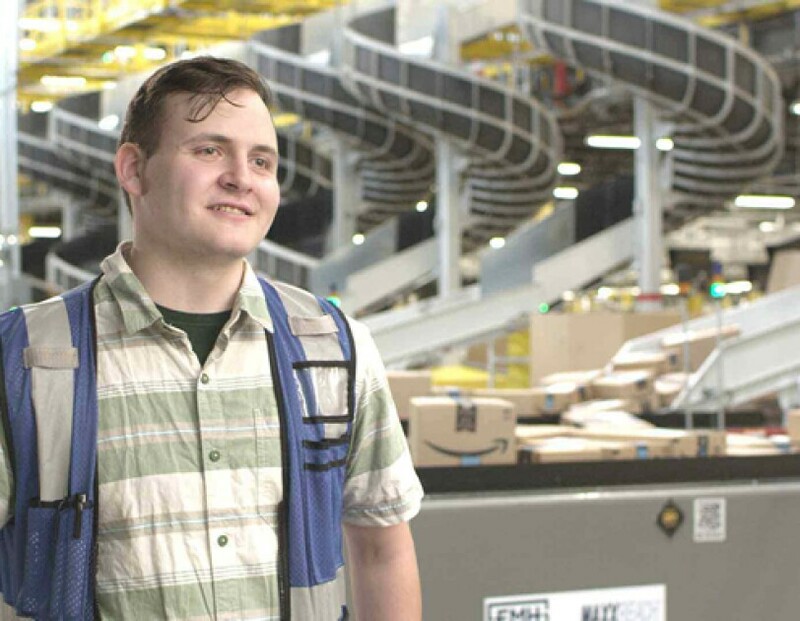 Now he's a process assistant at the Amazon fulfillment center in Kent, Washington, where he makes sure that orders are sent to customers on time. It even amazes me how magical the experience is. "There's more to something you think is simple, like loading a customer order into a box and getting it out the door," he said. "Considering the capacity we're doing that at here, it even amazes me how magical the experience is." What may look like magic is actually the work of complex processes that rely on people like Quinn, whose past experience as an Air Traffic Controller also comes in handy. "In a sense, that's what I'm doing here too. We're controlling the traffic of the customer orders with lots of moving pieces," he said. "I'm also making sure everyone is where they need to be to make sure we're fulfilling customer orders on time." And while coordinating and logistics are key, Quinn makes room for a little magic of his own. "Every now and then I'll throw out a magic trick to the associates to make them smile, to make them wonder a little bit," said Quinn. "What really makes it magical for me is the experience of making somebody else's day." Piloting an Apache helicopter is not for the faint of heart. But Holly Harris has never been one to back down from a challenge. 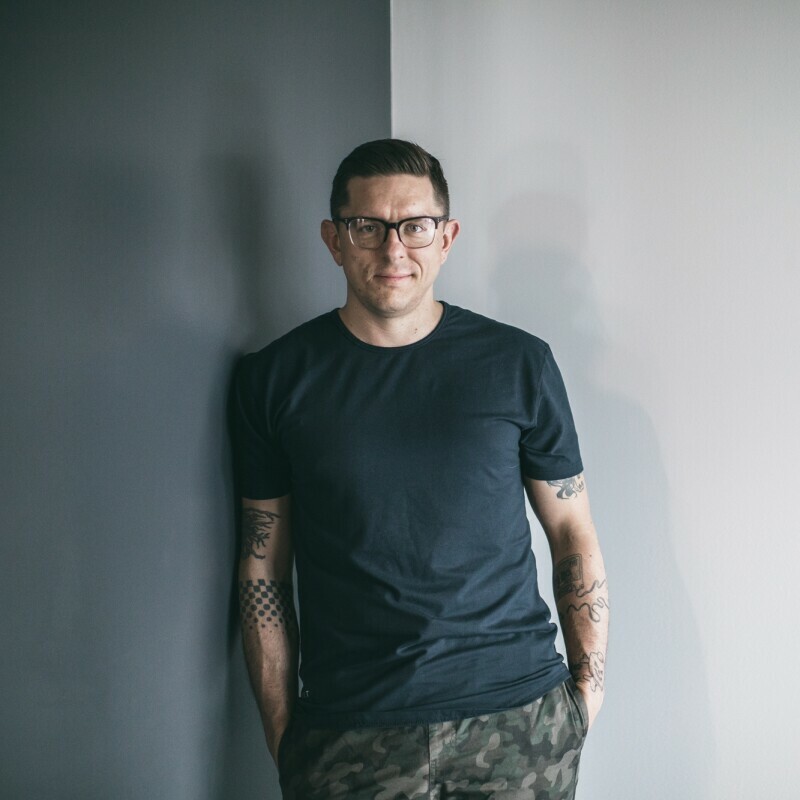 "I think I just wanted to prove to myself that I could do it," said Harris, a U.S. Army veteran and current recruiter for Amazon Web Services (AWS). Harris started her Army career as a French and Korean linguist, working closely with pilots. So when a recruiting officer suggested she consider aviation herself, Harris was determined. Her bird of choice: the Boeing AH-64 Apache, an advanced attack helicopter. There's this incredible value in understanding that things you once thought impossible aren't. "You tell me to fly an Apache, I'm going to do it," recalled Harris. "It's kind of terrifying because all of the sudden it's sort of like you against the world." Harris flew several missions providing critical support for soldiers on the ground—a professional accomplishment that also felt personal. "There's this incredible value in understanding that things you once thought impossible aren't." After 22 years in the Army, Harris decided it was time for a new challenge, this time grounded in the civilian world. "I'd already had 20 years of service and that's a natural point for people to start thinking about what the next step is going to be." Harris landed at AWS, where she's recruiting job-seekers for technical roles. 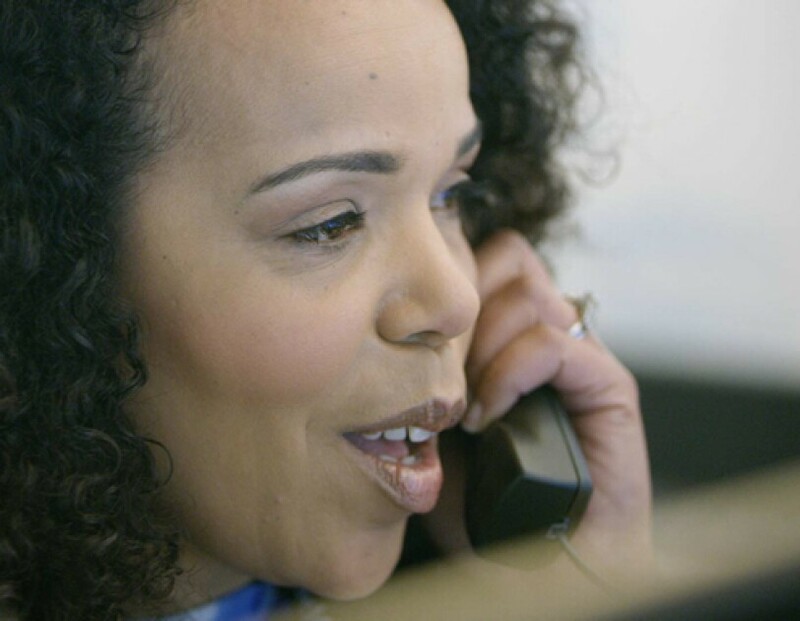 She works with candidates from both the military and civilian worlds, but finds extra satisfaction when she's able to show fellow veterans how much their skills are valued at Amazon. "When I see their eyes open and tell them about the kinds of opportunities to really stretch themselves, that's really exciting," she said. "The same values that drive the military you'll find reflected in everything Amazon does. And you're also going to find a lot of veterans in our ranks." 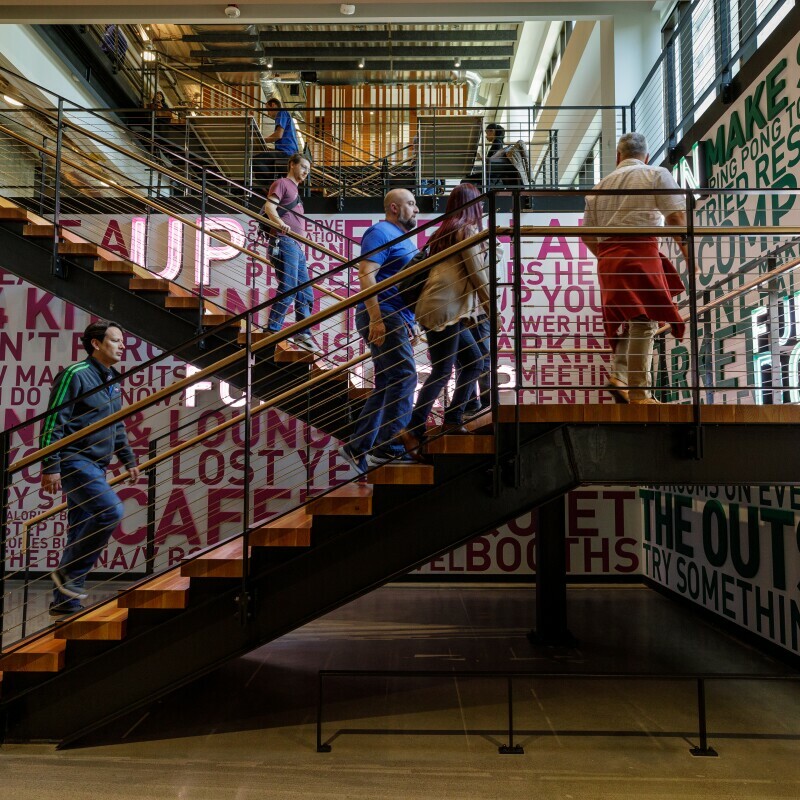 In 2016, Amazon pledged to hire 25,000 veterans and military spouses by 2021, and to train 10,000 more in cloud computing skills through AWS Educate. To learn more about career opportunities for veterans and military spouses, visit Amazon.jobs/military.